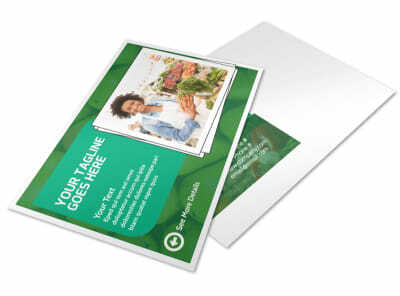 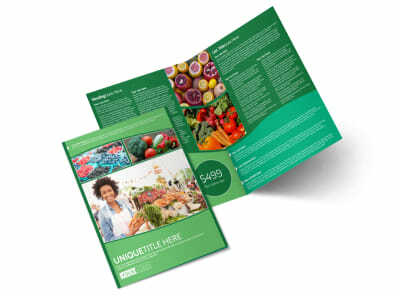 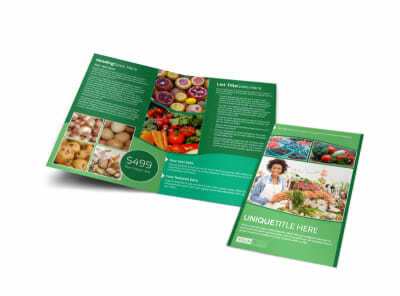 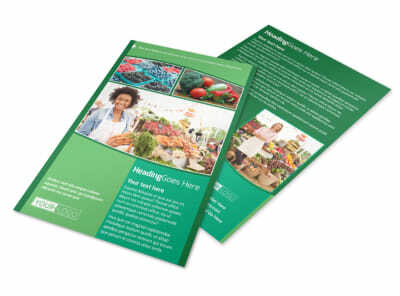 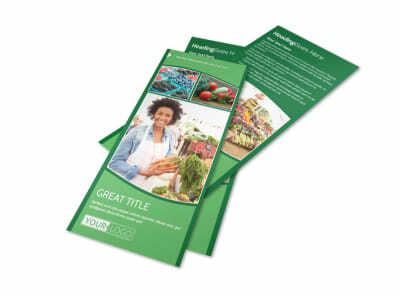 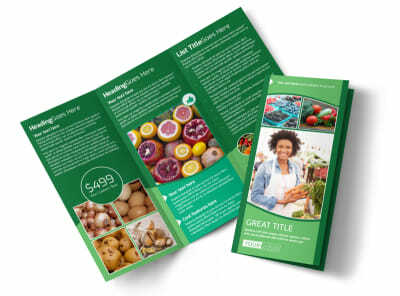 Customize our Healthy Farmers Market Business Card Template and more! 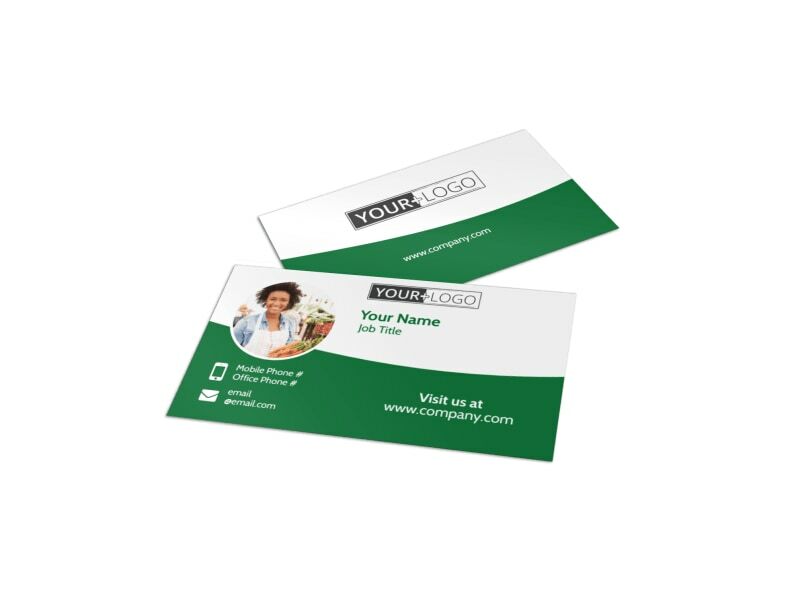 Always be networking for your farmers market with a customized business card that gives potential customers the 411 on where to come to buy your goodies. 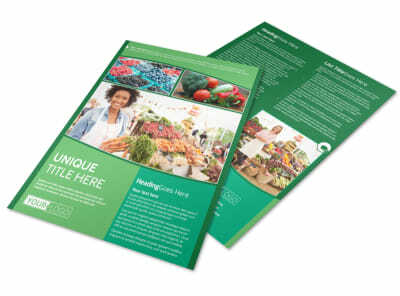 Dress up your flyer with your favorite fonts, colors, images and more. 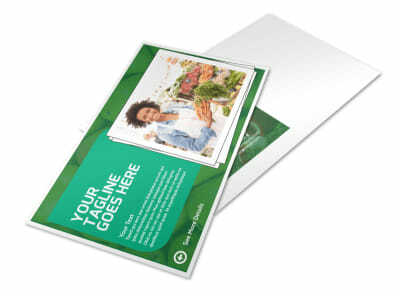 Let your imagination guide you; get started today!